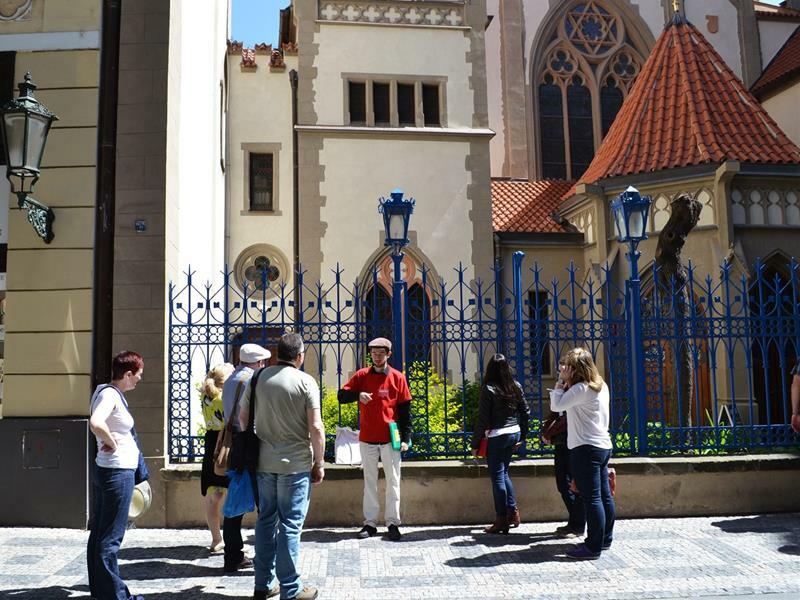 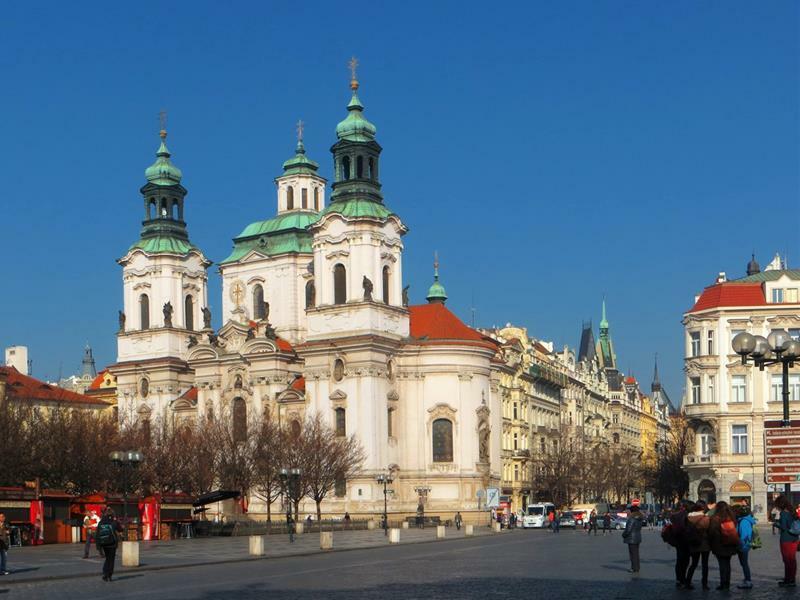 If you are in Prague for the first time, this brief tour through the Old Town and the Jewish Ghetto is perfect for you. 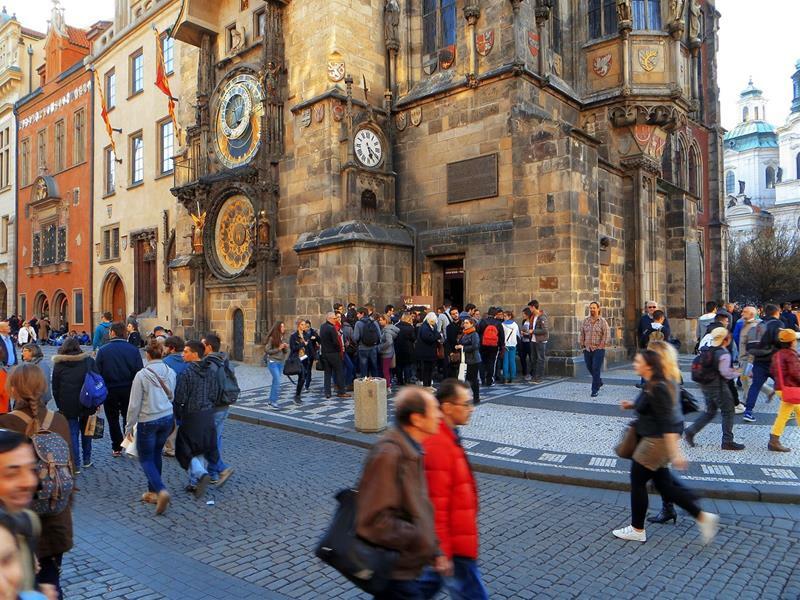 Experienced guide will tell you about the mysterious symbols on the Astronomical clock, you will learn about the Czechs’ beloved Jan Hus, the man from the big monument on the Old Town Square. 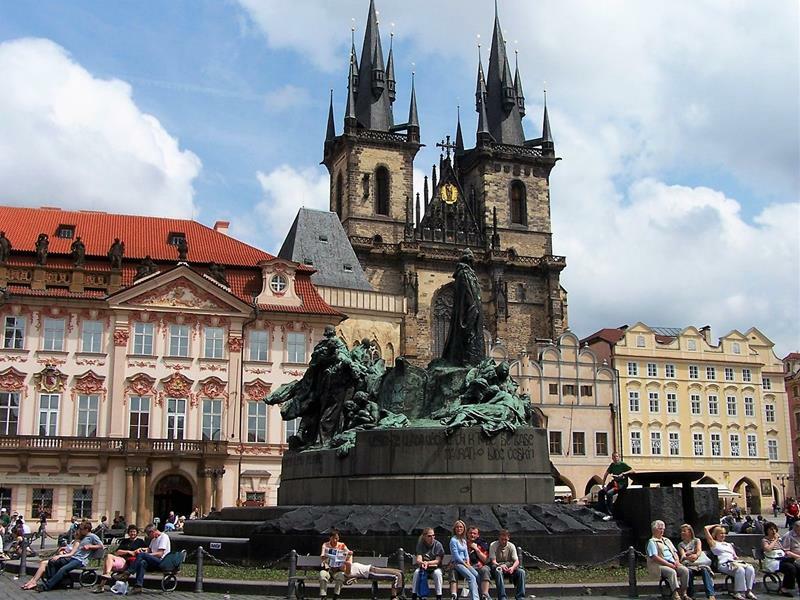 Old Town Square - the Astronomical Clock - Listen to the tales and to the real history of the oldest astronomical clock in the world still working. 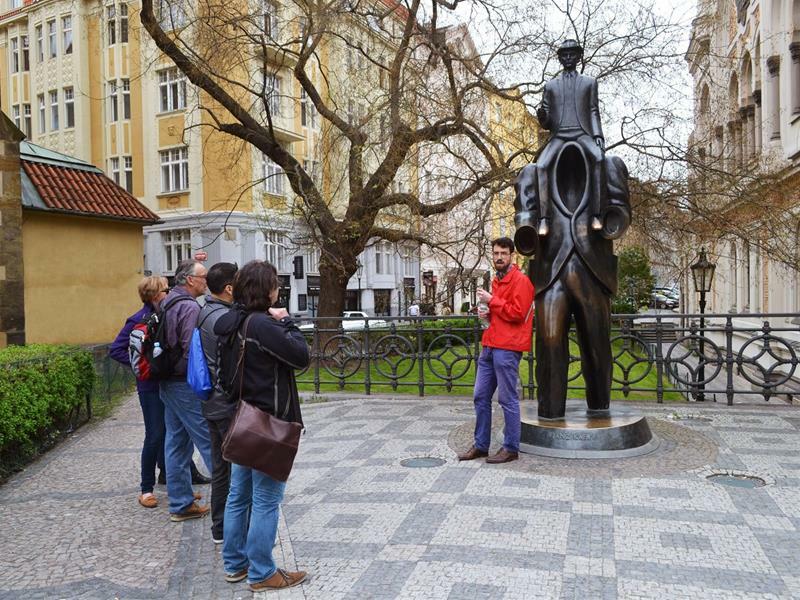 Jan Hus monument at the Old Town square - Learn about famous Czech priest Jan Hus whose monument is situated at the Old Town Square. 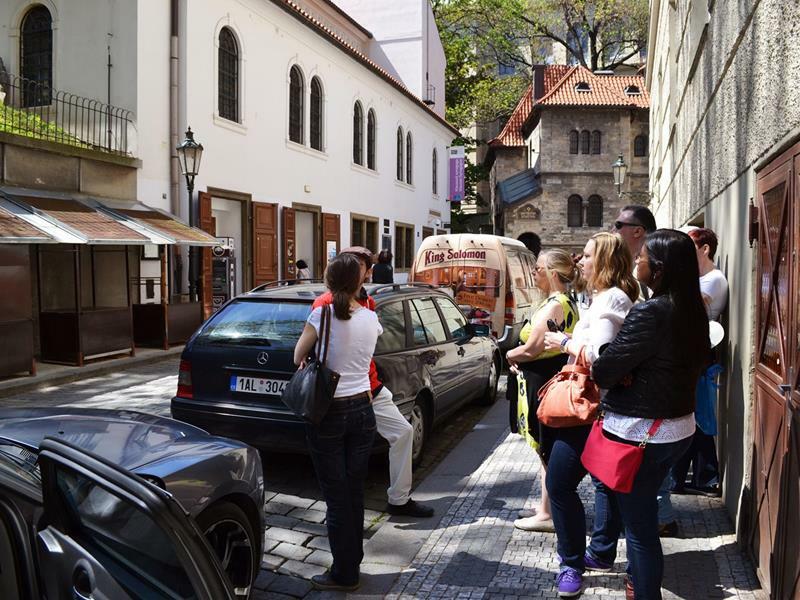 The Estates Theatre - You will be guided through our important cultural places - such as famous and beautiful Estates Theatre, where W. A. Mozart premiered his most famous opera Don Giovanni in 1787. 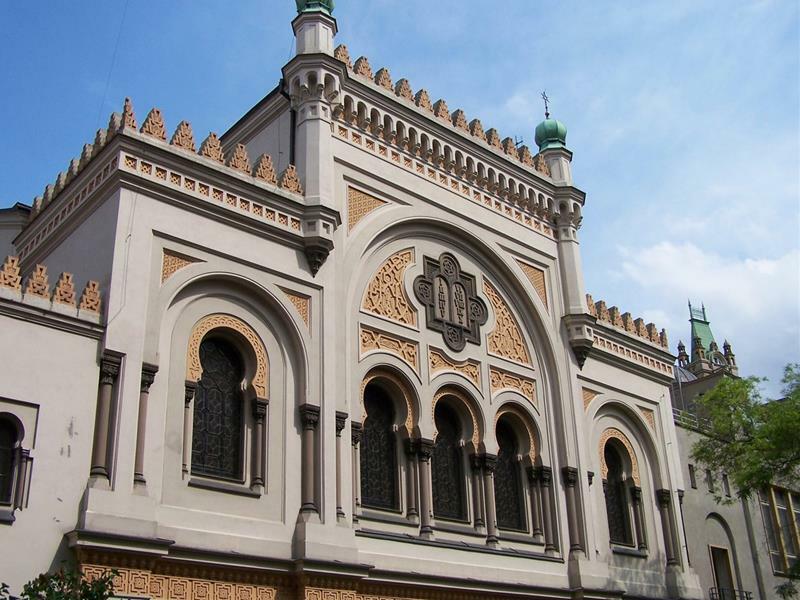 Jewish ghetto in Prague - See the synagogues (exteriors) and the Jewish cemetery.